GraceLinBlog: and another (yes, another!) one of my books hits the stage! and another (yes, another!) one of my books hits the stage! 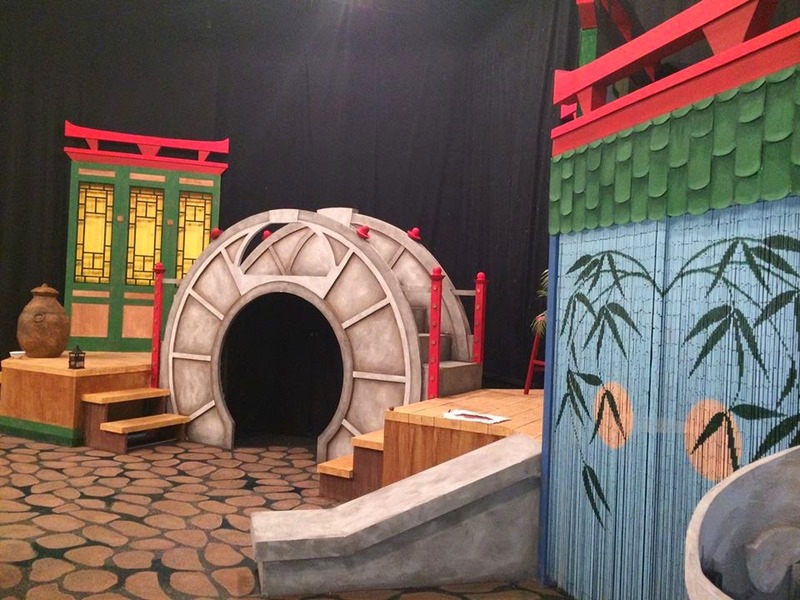 As if seeing Where the Mountain Meets the Moon onstage wasn't enough, I am so over-the-top-thrilled that Starry River of the Sky has also been adapted for the stage! It premieres TOMORROW at Stages Theatre in Hopkins, MN! 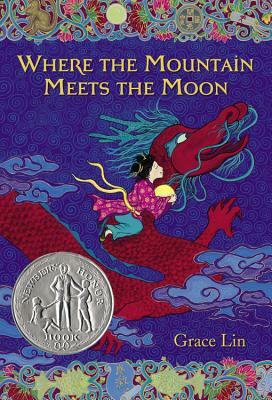 It seems hard to believe that I would have two novels adapted for the stage, but it makes more sense when one realizes that Stages Theatre is the company who first adapted Where the Mountain Meets the Moon. 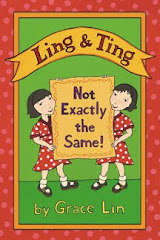 Their script is the one that Wheelock used to put on their show, which I think, in turn inspired places like the Bay Area Children's Theater and others see the book's stage potential. 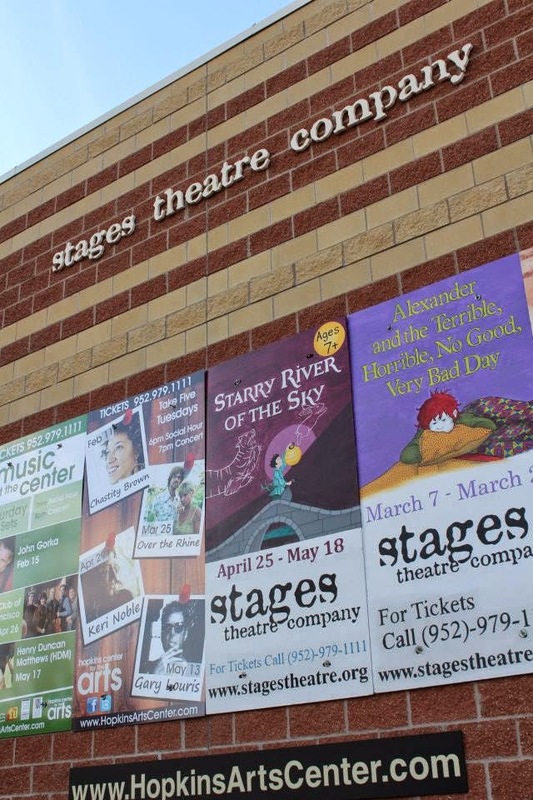 Stages Theatre is truly the visionary and not just in bringing my books to life (which is a feat in itself) but, also by having the courage to take on what others have thought as "ethnic stories" and revealing them as stories to be enjoyed by all. Having both Where the Mountain Meets the Moon and Starry River of the Sky produced as plays (hopefully to extreme success!) 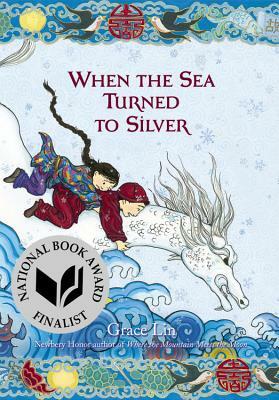 is, as my friend Janet Wong put, "a huge milestone for diversity in children's literature."